The Morningstar KiwiSaver Survey to 31 Dec-18 has been released. • Generate Focused Growth Fund was 1st out of 10 for 2018 and 1st out of 7 over five years to 31 Dec 18 in the NZ Multi Sector aggressive category. • Generate Conservative Fund was 1st out of 19 for 2018 and 2nd out of 12 over five years to 31 Dec 18 in the NZ Multi Sector moderate category. • Generate Growth Fund was 3rd out of 27 growth funds for 2018 and 3rd out of 21 over five years to 31 Dec 18 in the NZ Multi Sector aggressive category. • Advisers have given advice to nearly all our 60,000 members. 96% of new members say we provide valuable information and it was a great use of their time. The most common feedback we get is “why didn’t someone tell me this sooner” and “Generate should advertise more”. • Currently, we have the highest rating for services on Sorted FundFinder. We also have a gold KiwiSaver rating from SuperRatings.com.au. • Generate funds under management now exceeds $1bn. 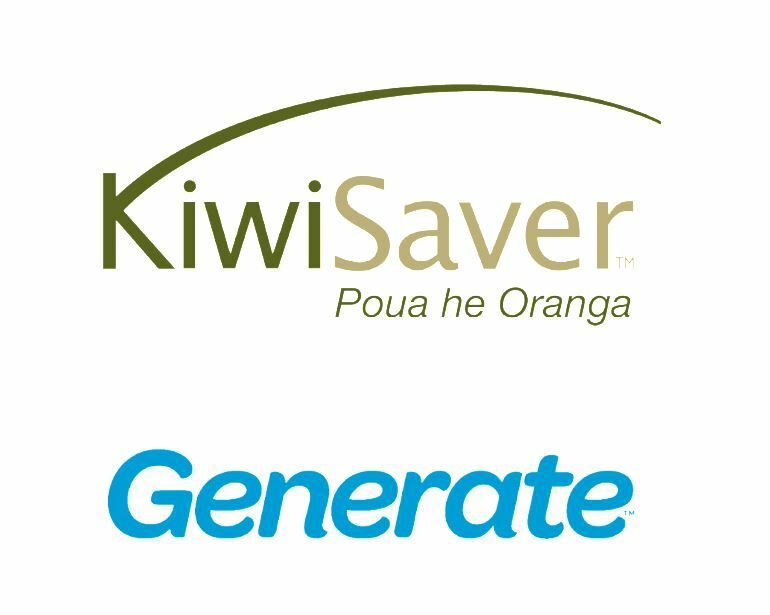 For a copy of the Product Disclosure Statement and advertising disclosures please see www.generatekiwisaver.co.nz/pds . The issuer is Generate Investment Management Ltd.
© 2019 Morningstar, Inc. All rights reserved. Neither Morningstar, its affiliates, nor the content providers guarantee the data or content contained herein to be accurate, complete or timely nor will they have any liability for its use or distribution. Any general advice or ‘class service’ have been prepared by Morningstar Australasia Pty Ltd (ABN: 95 090 665 544, AFSL: 240892) and/or Morningstar Research Ltd, subsidiaries of Morningstar, Inc, without reference to your objectives, financial situation or needs. Refer to our Financial Services Guide (FSG) for more information at www.morningstar.com.au/s/fsg.pdf. You should consider the advice in light of these matters and if applicable, the relevant Product Disclosure Statement before making any decision to invest. Our publications, ratings and products should be viewed as an additional investment resource, not as your sole source of information. Past performance does not necessarily indicate a financial product’s future performance. To obtain advice tailored to your situation, contact a professional financial adviser. SuperRatings does not issue, sell, guarantee or underwrite this product. Go to superratings.com.au for details of its ratings criteria.